It's a new year with new goals! 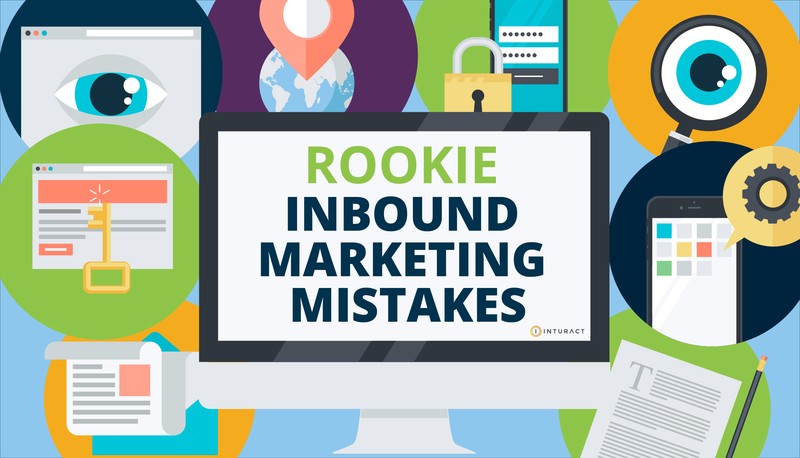 At Inturact, we take a cue from our HubSpot colleagues and make "SMART" goals for ourselves. I know, acrostics are so... elementary school? But, this one is a good reminder of what's really important in actionable goal setting. So what does SMART stand for?